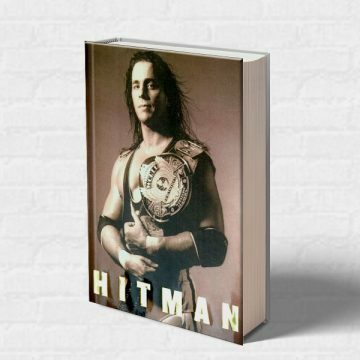 View cart “Wrestling With Shadows 10th Anniversary Edition and The Life and Death of Owen Hart Autographed” has been added to your cart. 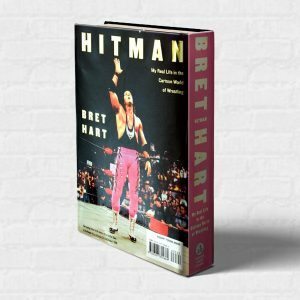 The 4 Harts Sweatpant is a tribute to Bret's 4 children, Jade, Dallas, Beans and Blade. 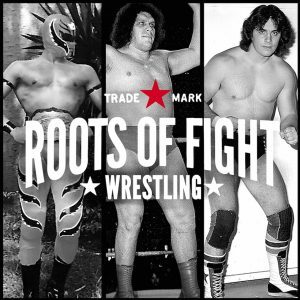 In fact, the four hearts located on Hart’s wrestling gear represent his children, as do the four dots that follow his signature! This simple and classic design marks the beginning of a new kind of Hitman Athletic Wear! 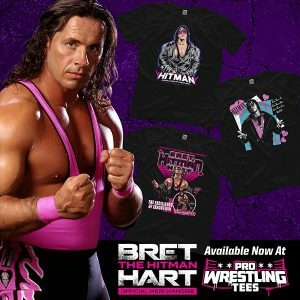 Be sure to check out the other items also featuring the 4 Harts Design! 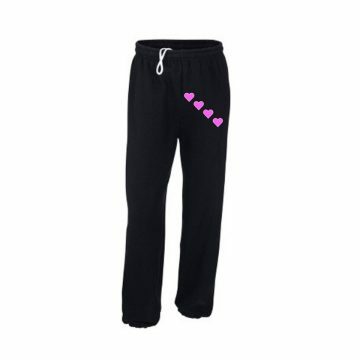 The design is printed on a very high quality fleece, elastic wasitband and drawcord sweatpants. Preshrunk to minimize shrinkage Add to cart for shipping options.